Today we’re releasing a small update targeting our chat widget. 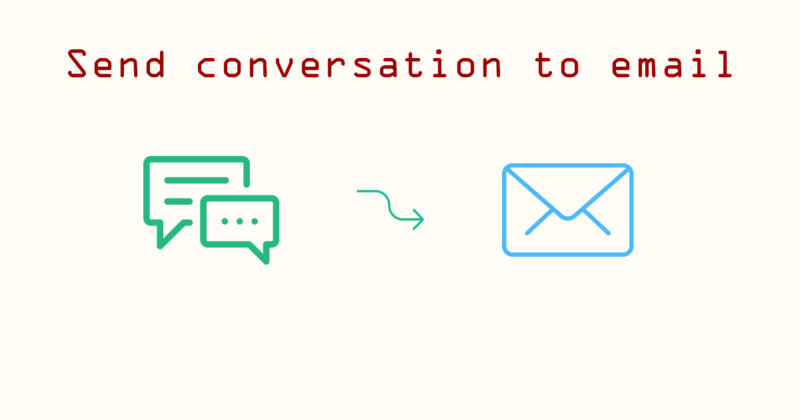 Now clients have the possibility to send conversations directly to their email addresses. This is useful in case the conversation is more technical and the client needs to have a copy for further use. This entry was posted in Features and tagged email, notification. Bookmark the permalink.